Carmen designed MiaCarmina's beautiful jewelry. Always an artist at heart, Carmen Moleiro ventured in to the jewelry industry in 2012 with the launch of Miacarmina, a jewelry brand infusing Northern European design & South American spirit. Her passion has always been design, so along with her product, she already had some ideas of how she wanted her to brand and story to be told. 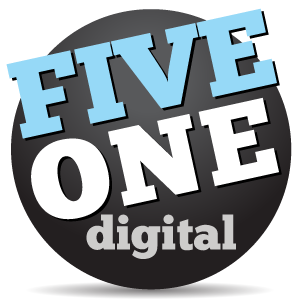 We were approached about handling her social marketing & front end development. Our first goal was to take her design and bring it to life on the website. 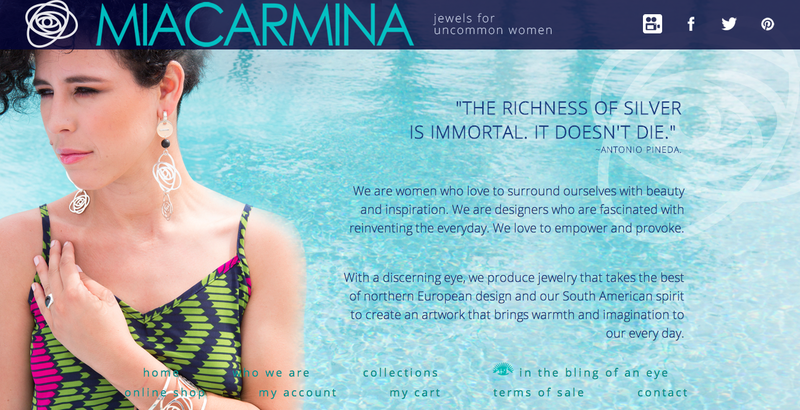 The first phase of launching Miacarmina consisted of the website theme and social media accounts, building a base of interested customers & followers while we build out the online store. We wanted to use a WordPress-friendly platform with good support and enough versatility that we could build our own template for it. This is why we chose to use Woocommerce. More than just a buzzword, social marketing provides an effective approach to connect with a larger target audience. For growing brands this very human connection is absolutely crucial in an ever expanding virtual world. Check out this social marketing campaign for Gelmix.